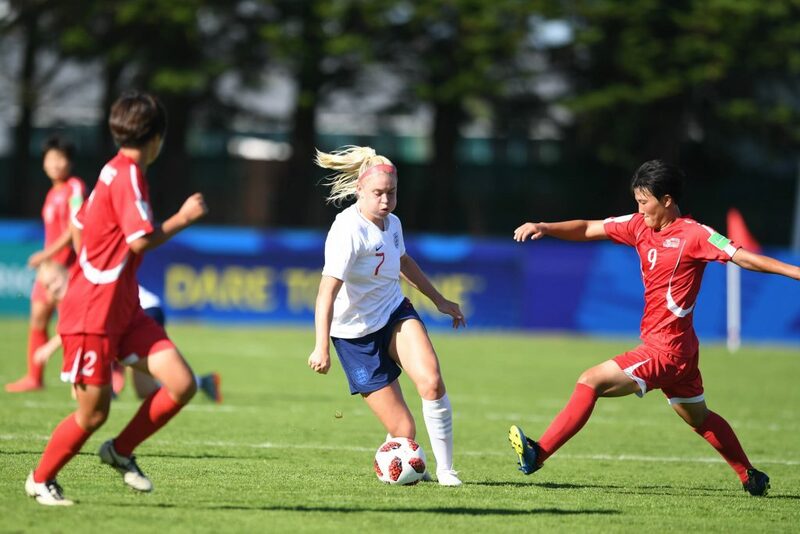 England Under-20 Head Coach Mo Marley says her side’s preparation hasn’t changed as they look to overcome Monday’s semi-final defeat to Japan against hosts France in Friday’s 3rd/4th place play-off reports RICH LAVERTY. 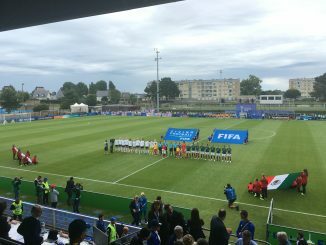 A 2-0 loss to Japan meant England missed out on their first Under-20 final but have still gone further than any previous Lionesses side at this level, and could come home emulating the first team in 2015, with a bronze medal of their own. “We came here to do as well as we possibly can do,” said Marley. “We didn’t put a limit on it. Our aim was qualification from the group, which we achieved, it just wasn’t meant to be in the semi-final. Forward Alessia Russo, who has three goals in the tournament so far, echoed her manager’s thoughts ahead of Friday afternoon’s encounter. 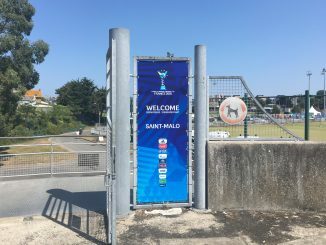 Aside from hosts France, England were one of just four other European teams who earned a spot at the tournament and three of them have made it to the final four, with Spain facing Japan in the final. With Europe representing three quarters of the final four, Marley believes it shows how “strong” the competition for spots is on the continent. “It’s brilliant that we’ve got such representation from Europe,” she said. “It shows how difficult it is to quality. Watching France vs Spain the other day, the pace of the game, it felt as close to a senior women’s game as I’ve seen in this tournament. Both Marley and 19-year-old Russo hinted it would be good for Europe if Spain won on Friday night, but played devil’s advocate on the off chance Japan lift the trophy. Russo also went along with her manager’s thoughts on the final. “Like Mo said, we support the European teams and it would be great to see them lift it but again we could also say we were knocked out by the champions, so I guess I’m sitting on the fence,” she laughed. 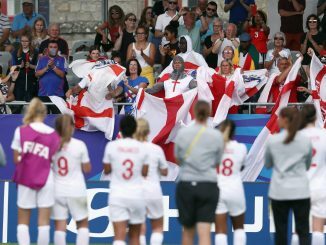 On a more serious note, Marley believes her side can take momentum into the match despite Monday’s defeat after a positive second half performance limited Japan in a way England failed to during the opening 45 minutes. And aside from focusing just on her own team’s performance at the tournament, Marley says all England teams are improving ahead of a bright future. “Part of it is education, educating the players to play the England way. I think we’ve made great strides with all our national teams and when you come up against top teams you can’t always do what you want to do and that’s a complement to our opposition. 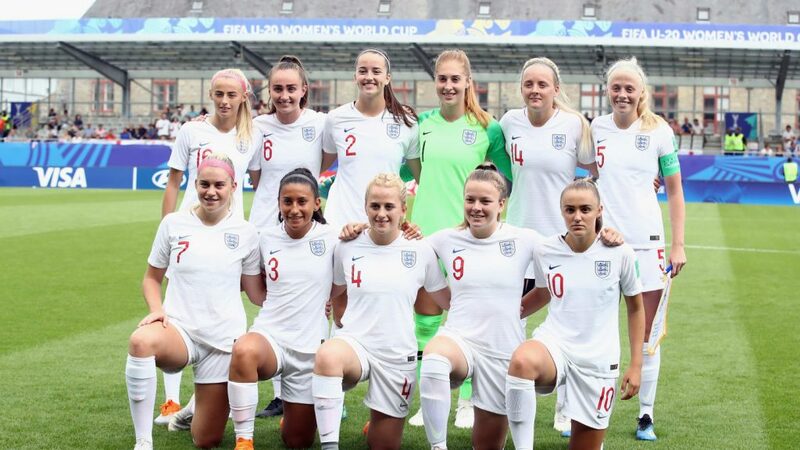 Should England come out of Friday’s game with a positive result and a bronze medal it may give midfielder Georgia Stanway a chance of lifting both the tournament Golden Boot and possibly the Golden Ball. 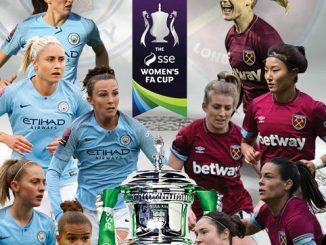 The Manchester City star currently sits on five goals for the tournament, level with Japan’s Riko Ueki and one behind Spain’s Patri Guijarro. But while neither Marley or Russo would begrudge Stanway the honour of winning either, both state team performance will come above individual trophies. Marley’s been given the perfect opportunity to make England successful as the 51-year-old also admits she’s got a clean bill of health throughout the squad ahead of the match against France.